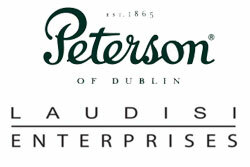 The Peterson factory will remain in operation at its present location on Pearse Street in Sallynoggin. The Peterson of Dublin store will likewise remain on Nassau Street. The Kapp & Peterson craftsmen and administrative staff will continue in their present roles. Damien Maguire, Financial Director for Peterson, will succeed Tom Palmer as managing director. Conor Palmer, Commercial Director, will remain through the transition. 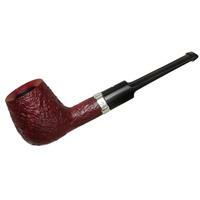 The Smokingpipes Europe team will relocate to Peterson’s facility in Sallynoggin. Joshua Burgess will oversee all of Laudisi’s European interests. Learn more in Sykes Blog Post here. This is a huge deal that will only mean good things for everyone involved—especially customers. Peterson has a deserved reputation for great customer service that I’ve experienced first hand. 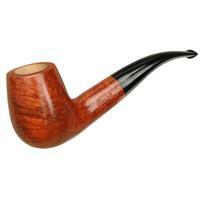 Them pipe-makin’ Irish are wonderful. Great news is a rarity! Congratulations SP.C is a fantastic company. Petersons is in good hands. This is really wild. The first thing that came to mind was the everyday men and women who work there. They rely on their job to pay the bills and feed their families and I’m very pleased to hear they will not be loosing their jobs. Hats off to whomever made that decision. Here we go again !!! A greeat small family company selling out to big business!!!!! No, it’s not, unless you want to see all company acquisitions as negative. 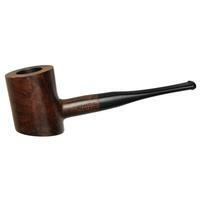 Smoking Pipes is not small, but it’s hardly a corporate behemoth. 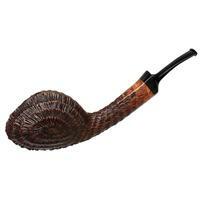 Glad to hear the Peterson name and pipes will continue. 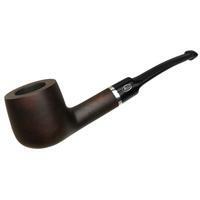 I also hope nothing will happen to lessen the quality of the pipes. Many times more ‘efficient’ ways are found to manufacture items which sometimes impact quality control. Fingers crossed they recognize pipe making is an art form done by very talented and dedicated people doing what they love to do.